Back in 2010 I attended one of the best gigs that I have ever been to. Unitopia and The Tangent played upstairs in a London pub to a (surprisingly to me) quite small crowd and, following the release of Unitopia’s “Artificial” album. It seemed like the start of something great for the band but instead was followed by a period where it felt the band faded… a promised but delayed covers album and suddenly they were no more – and for me that seemed like the end. I lost touch with the paths of the ex-members until earlier this year when someone recommended the, then 2 year old, Southern Empire self titled debut album I liked what I heard and so it’s a bonus that there is already another new album here. “Civilisation”, on paper, is a prog fan’s dream – 2 x 10 minute, 1 x 20 minute and 1 x 30 minute songs – a recipe for success surely? Well I am glad to say that (disregarding prog fans’ song length preconceptions) this album is a winner and a worthy follow up. 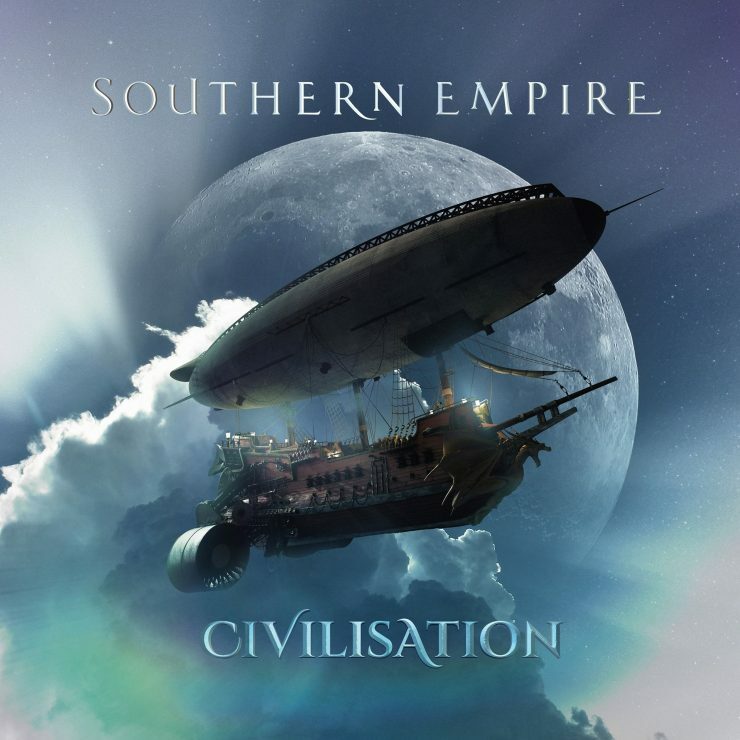 Southern Empire have a trait that the previous and this album both display which I love – for me, a key element of prog is the fusion of a variety of types of music into one style-shifting whole. 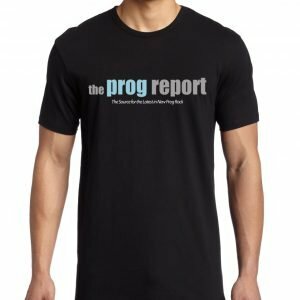 I will not name names, but too many times in recent years, I have listened to recommended prog albums, only to find that they are stuck within familiar frameworks and lack musical and melodic inventiveness. Not the case here. “Goliath’s Moon” kicks off with a funk-type groove, mashed up with heavy guitars, and interwoven vocals which are strong, cutting but avoid “rawk” cliche. Being a multi-vocalist band, there is a melodic, stripped back interlude which brings the vocals to the fore, before moving into a more jazz style keyboard solo. Southern Empire’s strengths is that they are experts of musical dynamics, which means that all the sections flow or clash, depending on what the desired effect is. I have to admit, I was won over by the 9 minutes of that opening track, and anticipating what was coming next! The tone moves to “Cries of the Lonely”’s “techno” opening, before the violins kick, and a style shift to an angular rock tune with cool intervals and time signature shifts – feeling the prog here, especially once a killer, speaker shifting Mini Moog solo kicks in! The 20 minute track has an epic chorus, eastern stylings, a strident choir, along with intricate bass drum work, and orchestral powerchords. Musically there is just so much going on in this track, it’s hard to describe it in a review other than to say it’s breathtaking. 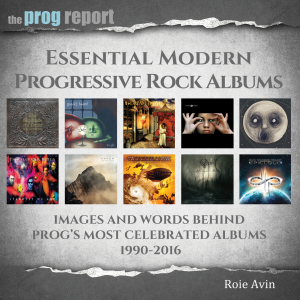 This is exciting music and the band show themselves to be in the league of the modern prog greats. 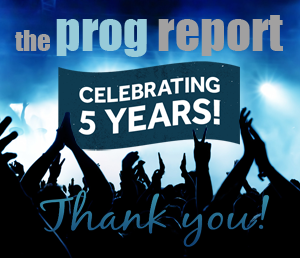 The album’s epic is next… “The Crossroads”… and if it sounds familiar, then that’s maybe because you heard it on the 2017 “Live @ HQ” – or perhaps you are familiar with “Travelling Man” from the Unitopia connected – United Progressive Fraternity album. Well let’s leave the politics to one said for now, save to say, that many flowers have bloomed from this particular seed and there’s space for them all in the Garden (inside joke for Unitopia fans!). Once again there is an Eastern influence in the chordal structure and melodies in this track that give it the feel of a real epic – which it is! It’s also a showcase for the musical skills of the entire band: the colours in Sean Timm’s keyboards; Danny Lopresto’s commanding lead vocals; the variety of musical stylings that Cam Blokland extracts from his stringed instruments; Brody Green’s drums that provide back bone when fused with Jez Martin’s bass, but which also shift from straight ahead to cinematic in their moods. And just when the intensity of the epic exhausts, we are in jazz-mode, with percussion, a sax solo and some jazz runs… leading to nylon string acoustic and wind instruments… before an epic ending – you can almost see the raised swaying hands as Lopresto sings “I’m holding on to your love”. I want to hear it again but…. … there’s one more track to go! “Innocence & Fortune” closes things off and is probably the most relaxed song on the album. Acoustic and pastoral in places, they realise that to follow an epic like “The Crossroads” you need to change it up. There are ‘Wind and Wuthering’ elements here, as well as some great rhythmic patterns and interplay. Again the shifting styles just work! And the journey ends on a Mellotron chord – definitely prog! You can tell by now, I like this album but I am also conscious that, like the debut, even after several listens there is still more to discover in here. Some prog albums that I listen to, I like straight away and that’s that. Some I don’t get first time and think – ‘I need to listen to that again’. “Civilisation” for me, gives the best of both worlds! Definitely worth a listen.